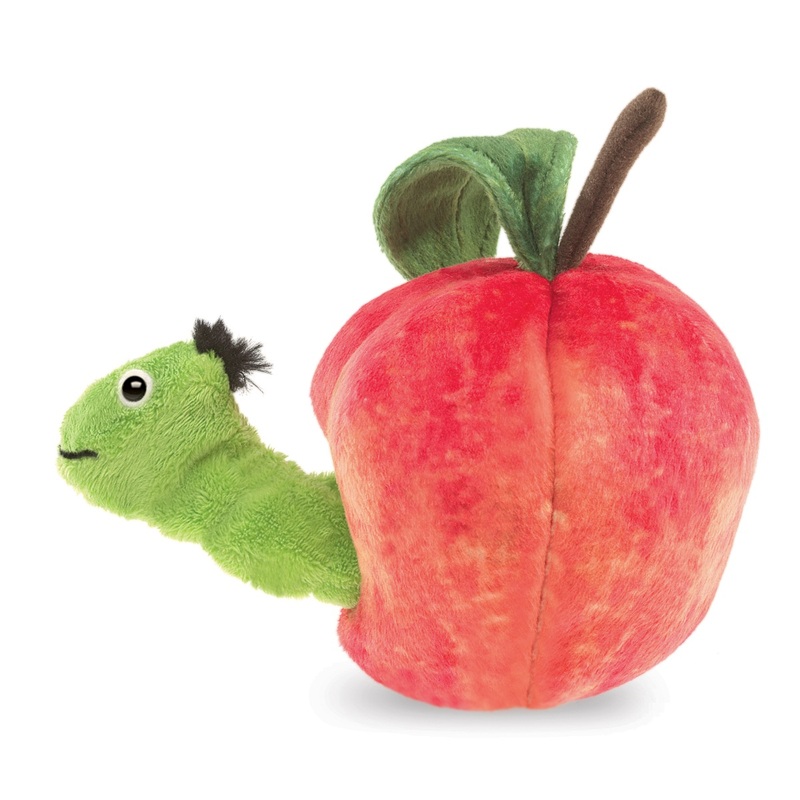 Q: I was thinking about using this with my preschool class, but was wondering if a finger fits in the worm, to make him see alive? 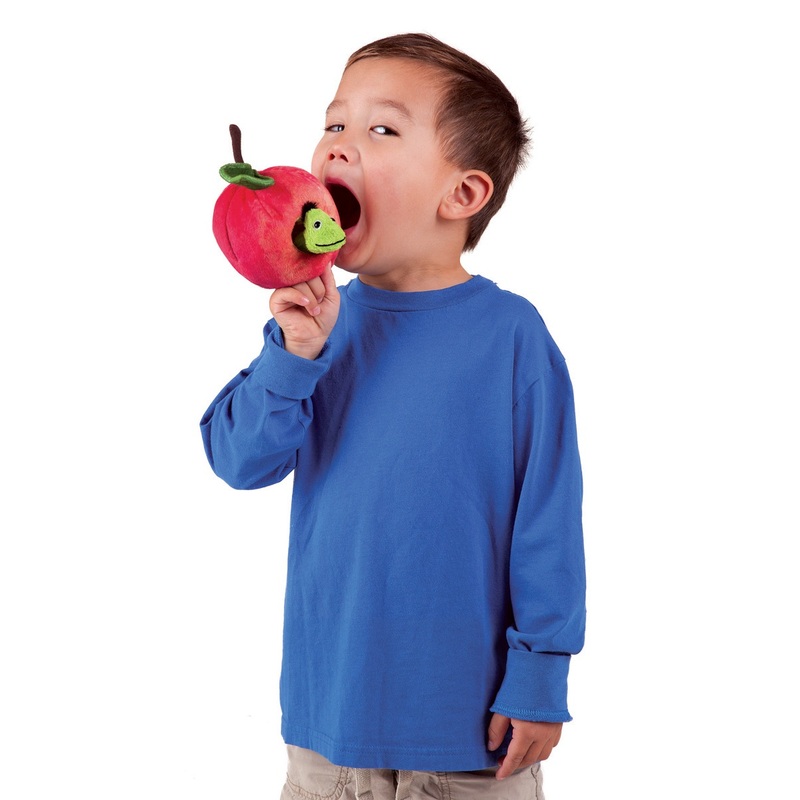 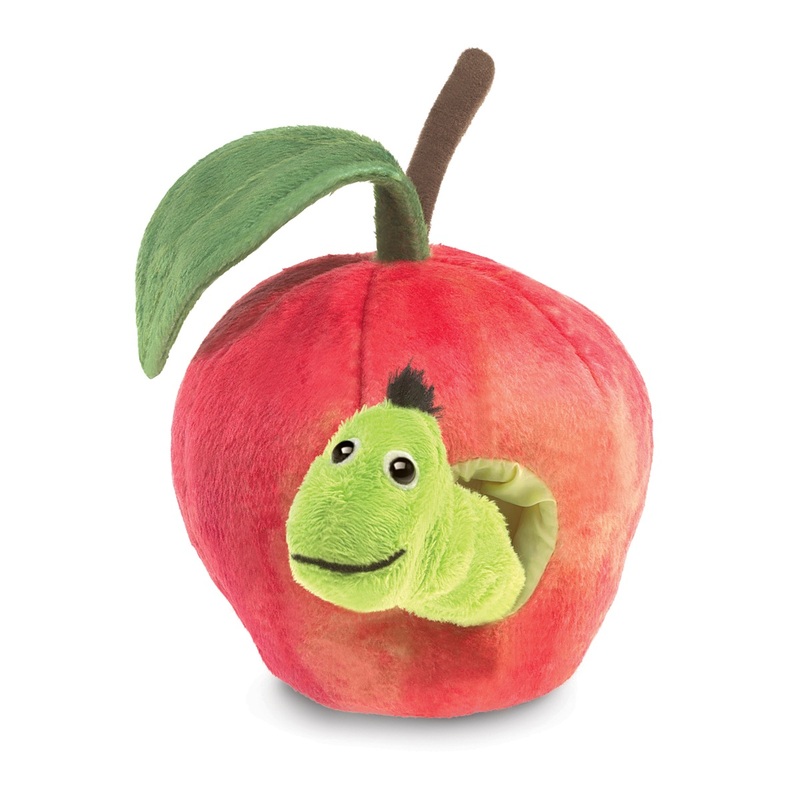 A: Yes, the puppet is a finger puppet designed to put your finger into the apple from underneath and into the worm. 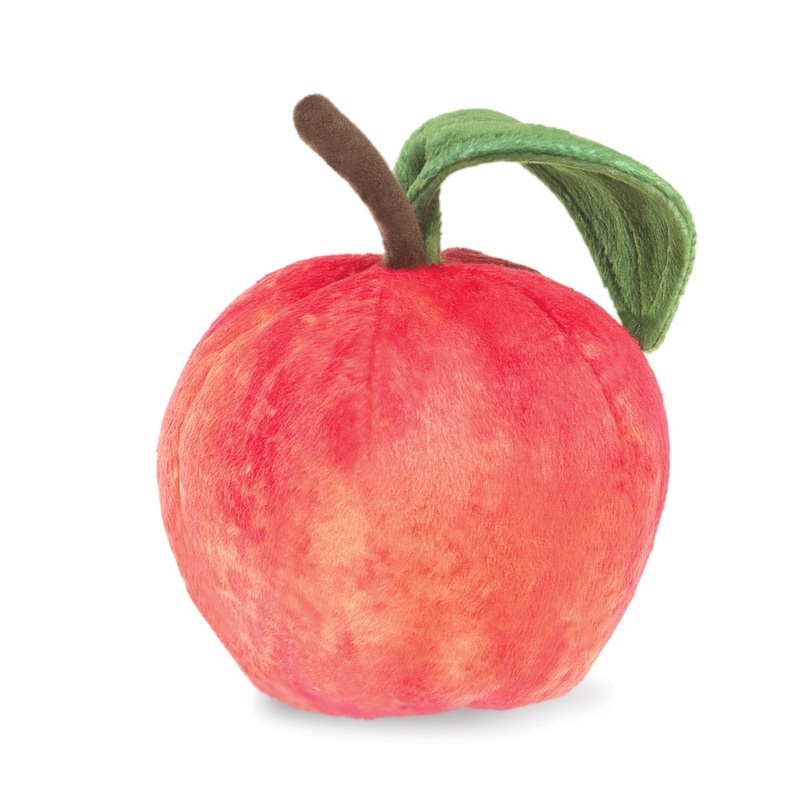 You can wiggle it and move it around.